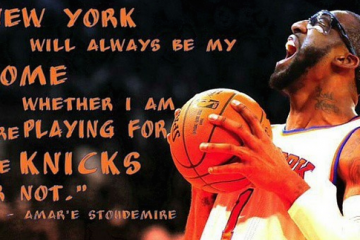 After 14 seasons in the league, perennial all-star Amare Stoudemire is hanging it up. 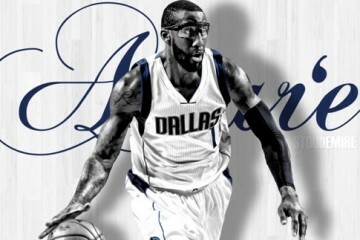 Selected by the Phoenix Suns with the 9th overall pick in the 2002 draft straight outta high school. 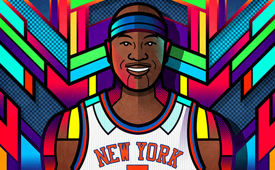 The 2003 NBA Rookie of the Year spent time with the Suns, Knicks, Mavericks and Heat. 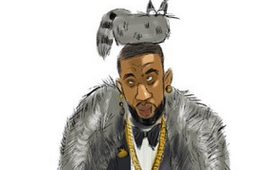 Despite all the success STAT had in the desert, Stoudemire decided to retire in the Big Apple. 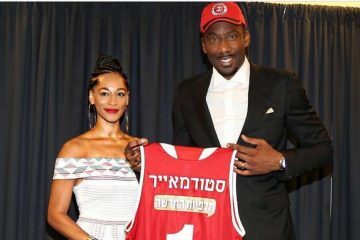 Amare Stoudemire, one of the greatest Hebrew basketball players of all time, has retired today.